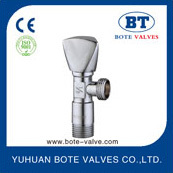 Yuhuan Bote Valves Co., Ltd, which locates in Yuhuan which know as the capital of china valve, is a specialized factory specialized in serving and producing brass ball valve , brass gate valve , check valve ,gas valve , angle valve, bibcock and all kinds of zinc alloy valves and fittings etc. Our factory covers 4,000 square meters and employs more than 100 persons. 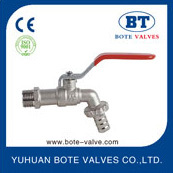 We have more than 4 USD million saleroom, we successfully passed ISO9001: 2008 and CE approved , whole of our processing, designing, measuring are strictly performed with the ISO9001 Quality Controlling Syst-ems. Moreover, the goods had been well-received in quality and service by our customers from the USA, West Europe, North America, and Middle East. etc. 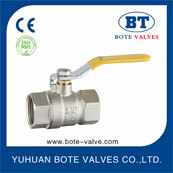 based on our advanced equipments, abundant technical force, outstanding quality, and reliable reputation.